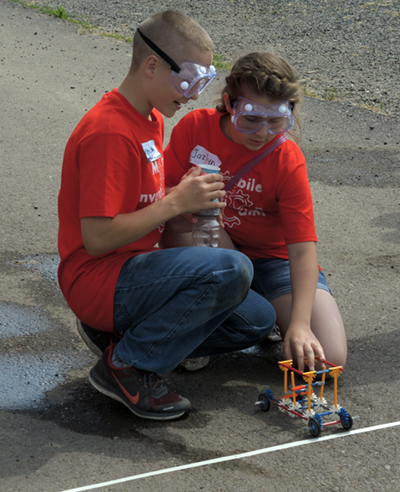 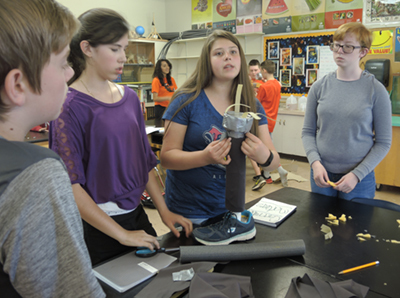 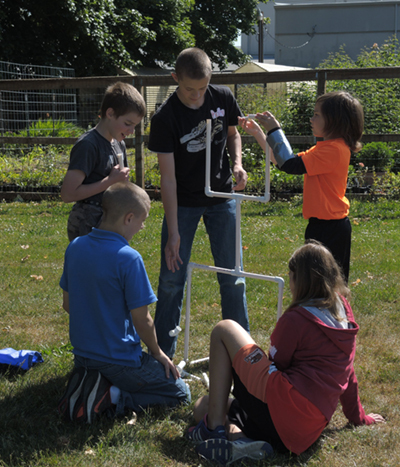 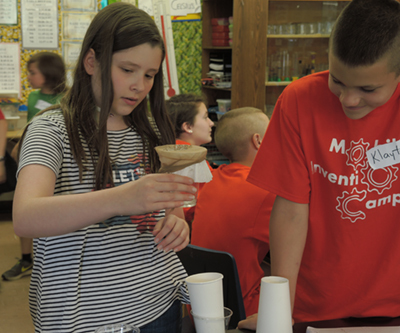 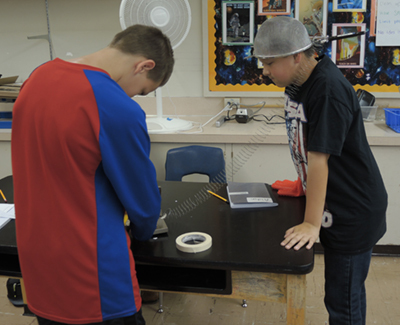 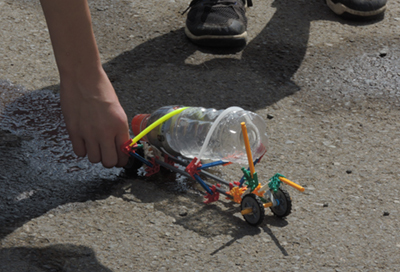 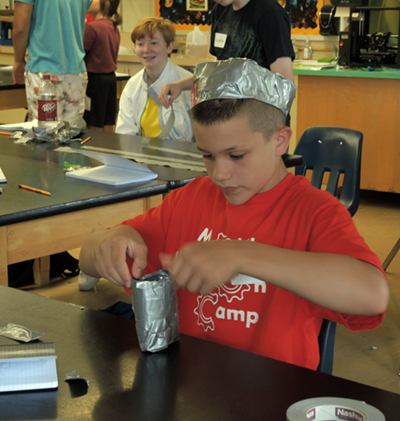 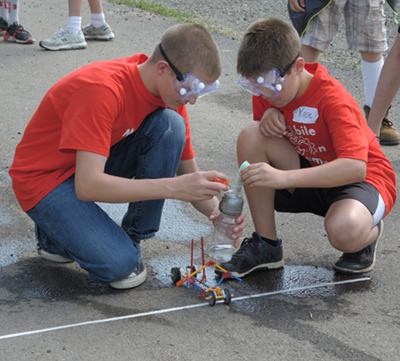 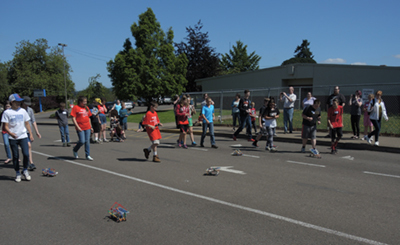 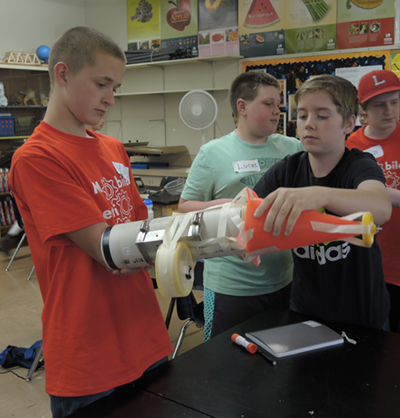 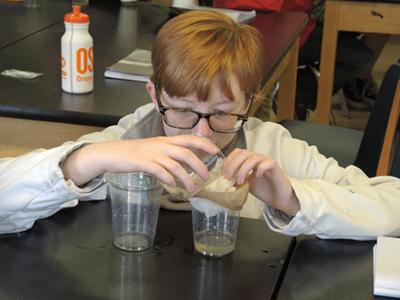 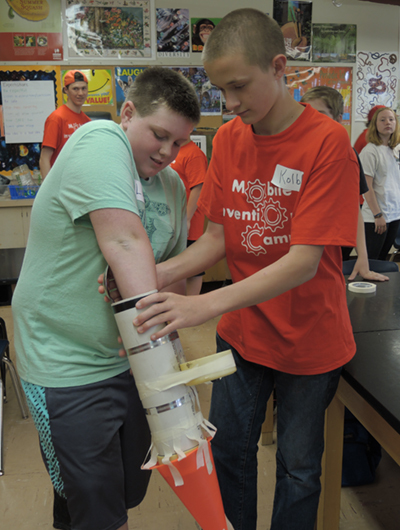 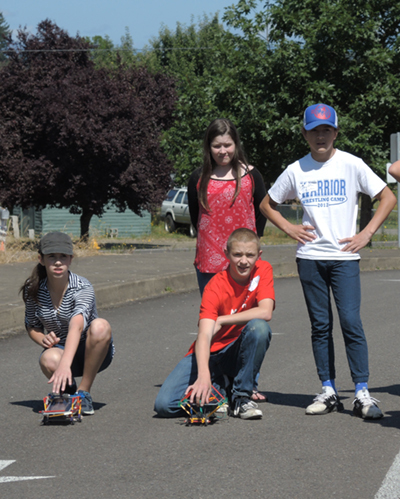 Middle school students from Lebanon participated in a week-long mobile invention camp organized by Oregon State University's Precollege Programs. 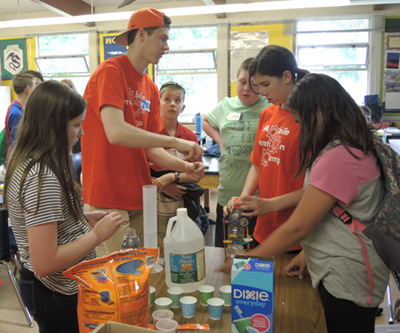 OSU undergraduate students facilitated the camp, which was held June 26-30, 2017. 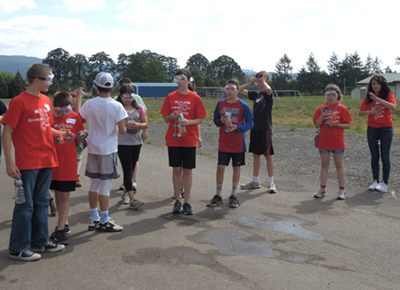 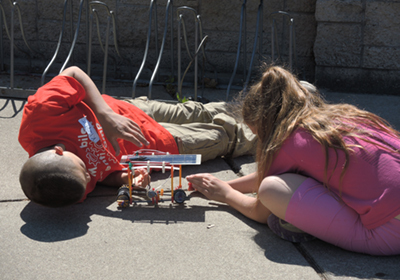 The camp was made possible by a grant from the Lemelson Foundation.